Health Factor Weight Loss offers unique vitamins and supplements that help control hunger and cravings. This helps you lose weight naturally. We provide you with a system and foundation of natural nutrition and real food. This makes our program sustainable and our results permanent. Hello and welcome to our website! Established in 2009 in Boca Raton, Florida, Health Factor Weight Loss has been supplying its clients with a natural weight loss routine they can depend on. We know our clients are searching for a quick, natural and effective remedy to lose weight and keep it off. The experts at Health Factor have developed an amazing solution. We’ve developed a tried and tested method that will not only replenish your system, but also boost your metabolism and help you keep a healthier lifestyle. The Best part is that it’s 100% natural. In addition, while you’re on our custom-tailored program, you will experience an increase in energy as well as suppressed cravings. As a result, reaching your fitness goals will be inevitable. Call our weight loss clinic in Boca Raton, or one of our many other franchise locations to meet with a wellness coach start your program today! If you’ve made it this far, we believe you are ready to start the weight loss process with us. So what makes us different than our competitors? The answer is simple, yet complex. Let’s give you the simple part first. Our wellness specialists in Boca Raton have developed an array of natural products, vitamins and supplements that we will introduce into your diet. In addition, since our main focus is on your metabolism, we have developed methods to feed your body and not your fat. Once you start feeling less hungry and more energized, you’ll begin to see that you’ve found your natural and permanent weight loss solution. Our process starts with a one-on-one meeting with a wellness coach. We will not put you on a cookie cutter routine. Everyone that we meet with has their own custom tailored program based on their current ability and lifestyle. In addition to your one-on-one meeting, you will also have full Body Composition Analysis. 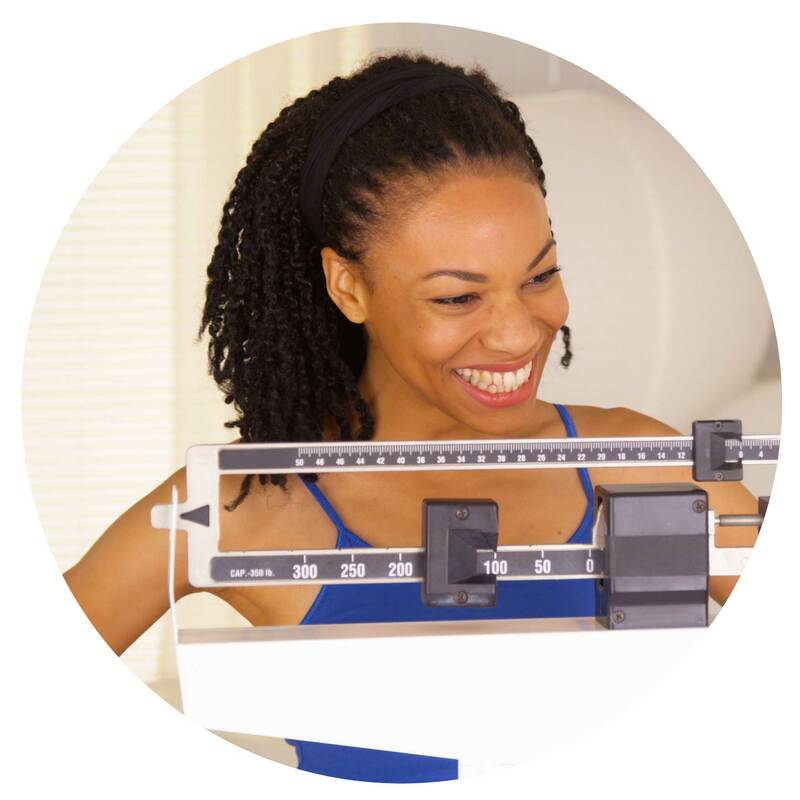 We have state of the art equipment at our weight loss clinics that allow us to measure the amount of body fat, muscle mass and water weight in your body. To read more about our process, please visit our process page below. YOUR NATURAL WEIGHT LOSS SOLUTION !!! Our mobile APP assists you each day with daily recipes, motivational tips and exercises right from your cell phone or tablet. While enrolled in a Health Factor Weight Loss program, you will visit with a health coach once a week. 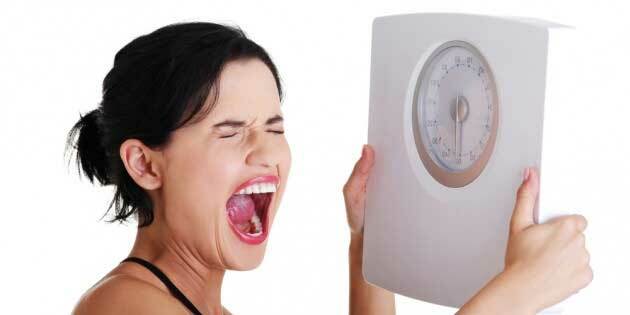 Many common issues to weight gain include succumbing to your cravings. You have certain foods that you relate to as “comfort foods” and they help better your mood when you consume them. This is very similar to an addiction! Our first step is to cut out certain foods that are on our do-not-eat list. While it is clear that some foods are just no good for us, there are others that are healthy but we end up overeating. During your first visit we will identify those foods as well. A big part of our approach to food and your diet is to decrease sugar and starch intake. This is done while increasing the amount of healthy fats and carbohydrates our body consumes. To be clear, that is complex carbohydrates such as cruciferous vegetables – not starchy breads. Cruciferous vegetables include broccoli, cauliflower, Brussel sprouts, etc. We will also be front loading your diet with a bigger breakfast. We like to say you’ll be eating breakfast like a king, lunch like a prince and dinner like a pauper. While it may take some time to adjust, you will have weekly visits with one of our wellness coaches in order to help guide you through your troughs and celebrate your peaks. But don’t worry as we have created amazing supplements to help aide you with your cravings while also suppressing your hunger. Permanent weight loss is a lifestyle, not a diet. Most don’t work because they end. The reason our clients are so successful is because we teach them how to eat and make more sound decisions. To find out more about our program, visit one of our pages below. We look forward to meeting you!!! Health Factor Weight Loss clinic was founded in Boca Raton, FL in 2009. With years of experience and expertise, we have perfected a natural method to effectively lose weight and keep it off. Find out more about our methodology and how we were founded in Boca Raton, FL. Or, you can find a location near you, book an appointment and start your weight loss journey today!!! Contact one of our weight loss clinics or our corporate office in Boca Raton, FL.